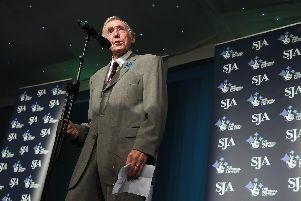 Gordon Banks’ status as England’s greatest goalkeeper may have been sealed at the triumphant 1966 World Cup, but it was the iconic save which denied Pele four years later in Mexico that he will be best remembered for. 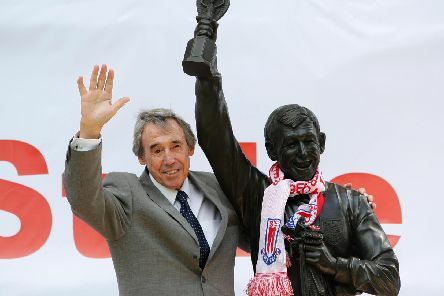 Tributes have poured in for Sheffield football legend Gordon Banks following his death aged 81. 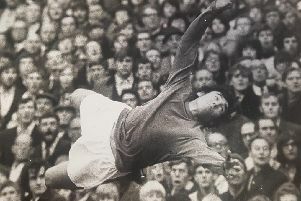 His status as an all-time great may have been sealed at the 1966 WorldCup, but it was the save Gordon Banks produced to deny Pele four years later which became his defining moment on the international stage. 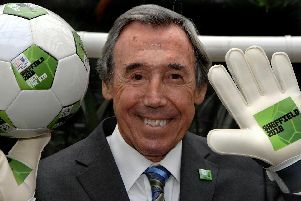 Sheffield World Cup legend Gordon Banks has taken to Twitter to tell fans he is alive and well after he was the subject of an online death hoax.